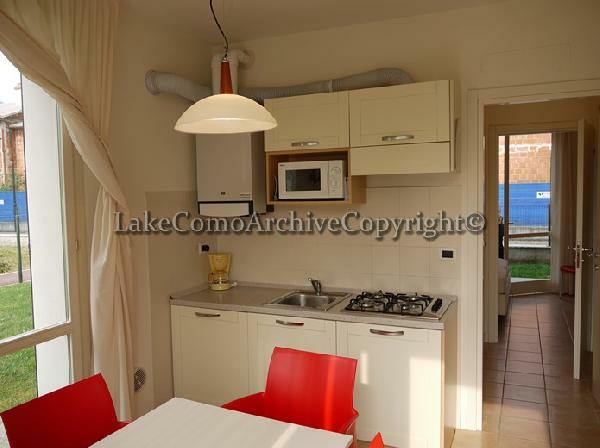 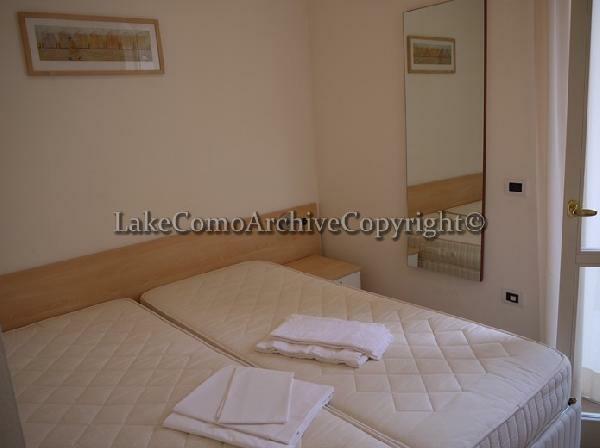 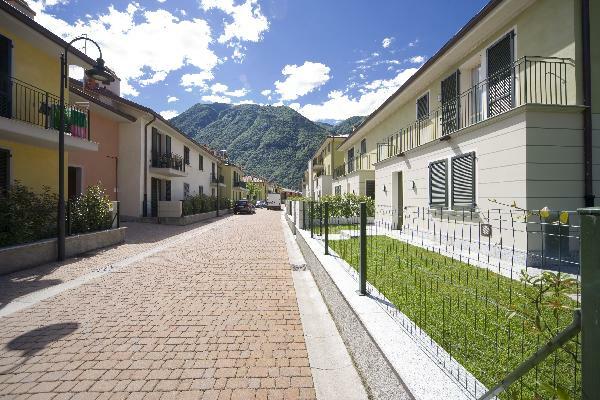 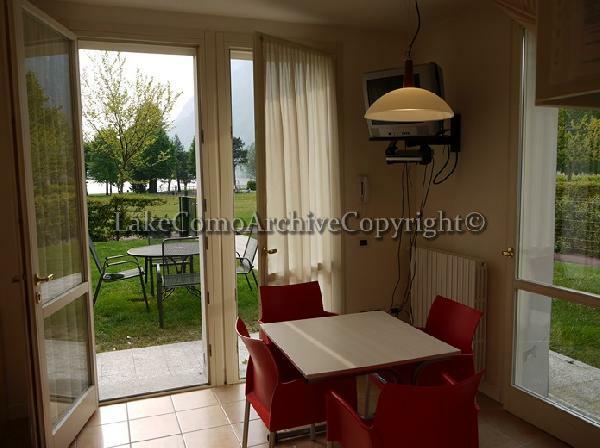 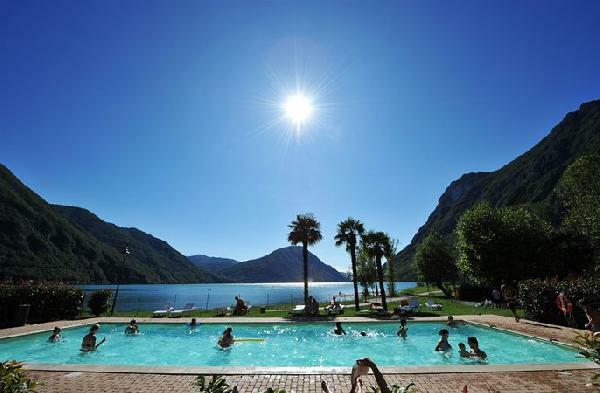 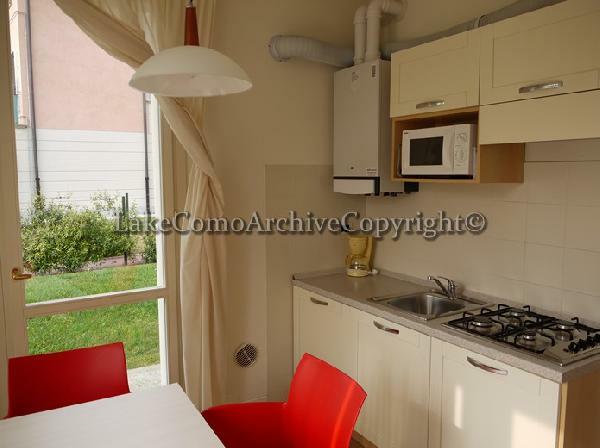 Porto Letizia Palazzo Villa Giardino 1, REF336: Situated to a modern holiday villa, in the popular and picturesque holiday home resort of Porto Letizia, this villa apartment provides the perfect base for a holiday investment on Lake Lugano! 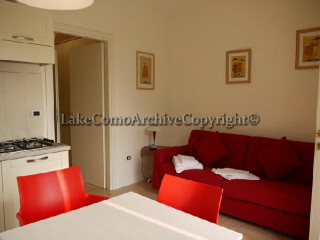 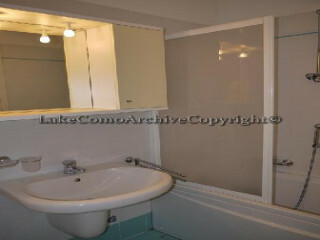 The 40mq villa apartment comprises a modern open plan living room with 1 master bedroom and 1 fitted bathroom. Parking can easily be found to the street entrance of the villa and to the back of the villa a beautiful parkland setting awaits! Cycle paths, picnic spots, a childrens' play area and sandy beach all feature to the idyllic lakefront grounds and the main Porto Letizia building offers an onsite reception, laundry room, hair salon and a stylish cafe bar and restaurant, with a sunny terrace perfectly complemented by a lake view outdoor swimming pool. 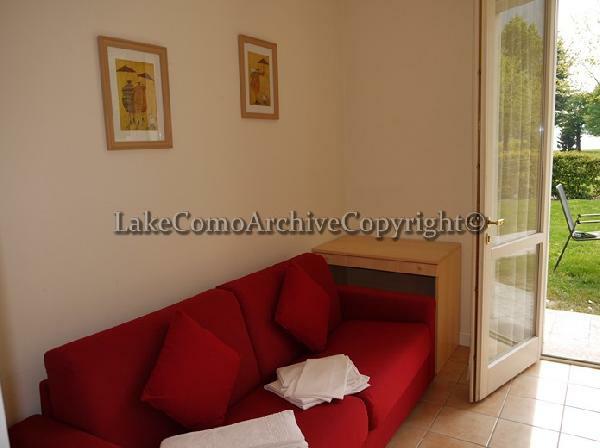 Tennis courts can also be enjoyed in the complex and the local town amenities are just a short walk away, from the charming bridge exit which leads to the pretty lakefront promenade. 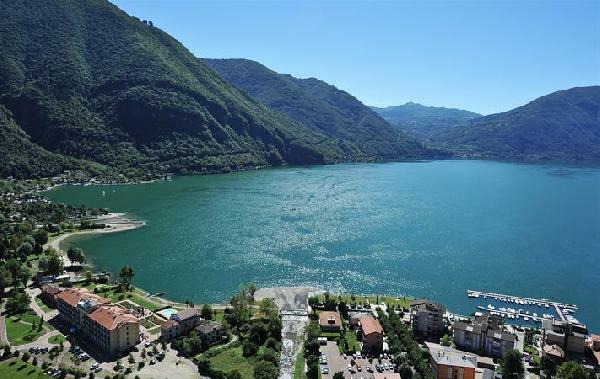 The vibrant lakeside town of Porlezza is just a 5 minutes drive from the Lago di Piano nature reserve, a 13 minute drive from Lake Como and an 18 minute drive from the fashionable Swiss city of Lugano.